In Myrtle Beach it’s said that you will never run out of exciting activities and events that can fill your leisure time. From boat cruises to exploring state parks to having the thrill of a lifetime at the amusement parks you and your family will find plenty of ways to create memories that last a lifetime. There are all types of restaurants and different cuisines to please your palate, quaint pubs and bars to find that perfect cocktail, and live music and events for every holiday of the year. You can relax on the beach, explore the historical sites around the Grand Strand, or catch a live show at one of the many world-class venues. Shopping, finding new ways to expand your knowledge, and enjoying the coastal lifestyle of the Low Country are all ways you can begin to love Myrtle Beach. The gated golf course and tennis community of Prestwick will provide you with a luxury home or condo that is centrally located to all of the activities in Myrtle Beach. 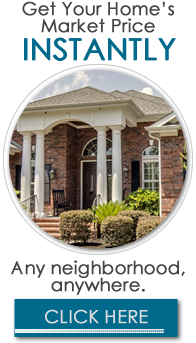 Located on the Prestwick Golf Course you will experience a country club style of living that makes this community one of the most exclusive neighborhoods in Myrtle Beach. 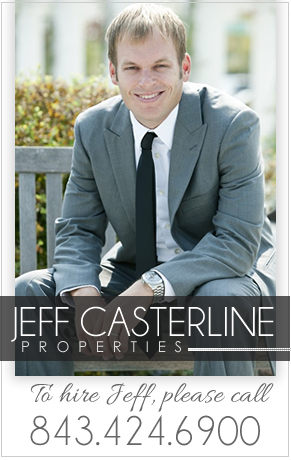 Lot sizes here are around half an acre and range in price from $200,000 up to $750,000. You will be able to find the square footage that you need presented in an attractive floor plans and upgrades that add a touch of elegance to your home. With premium cabinetry, beautiful flooring, and spacious rooms, your home in Prestwick will be the ideal place to entertain family and friends. Home ownership in Prestwick provides you with exceptional amenities that add value to your investment in a home. There is an Olympic sized pool, kiddie pool, cabana, 13 tennis courts, and on-site dining that is superb. The 24-hour security will keep you, your family, and your personal belongings safe and secure around the clock. When you buy a house or condo in Prestwick you will be just a quarter mile from the ocean, Myrtle Beach State Park, and within a short drive of the Coastal Grand Mall. Activities and events that you will want to participate in are very convenient to your new home. From lounging by the large pool to strolling around the gorgeous neighborhood to participating in tennis league tournaments, life will always be exciting in Prestwick. You can tee up on the Prestwick Golf Course and after your round, browse through the pro shop that is one of the best shops along the Grand Strand. Whether shopping, eating, attending a live show nearby, or simply digging your toes into the sand, life will take on new meaning in Prestwick.